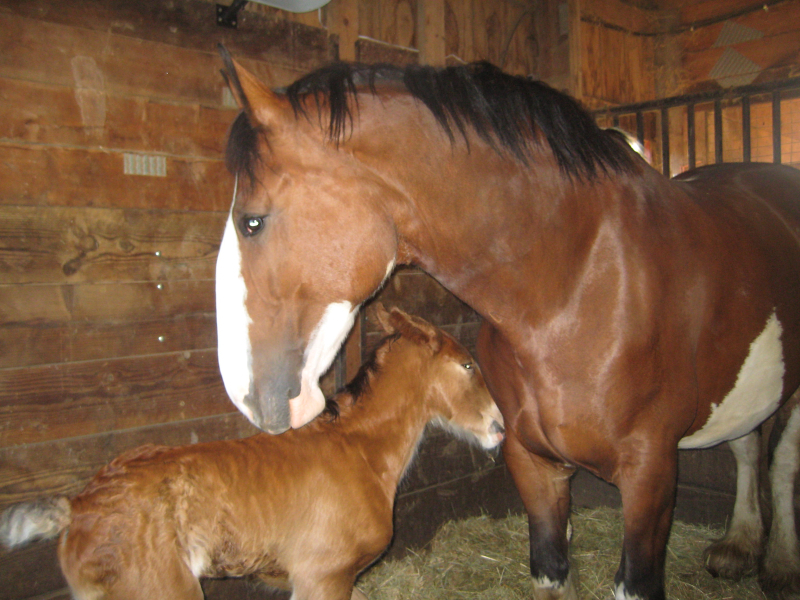 Barn tours are a great way for children and adults to have some hands on experience learning about the Clydesdale breed. 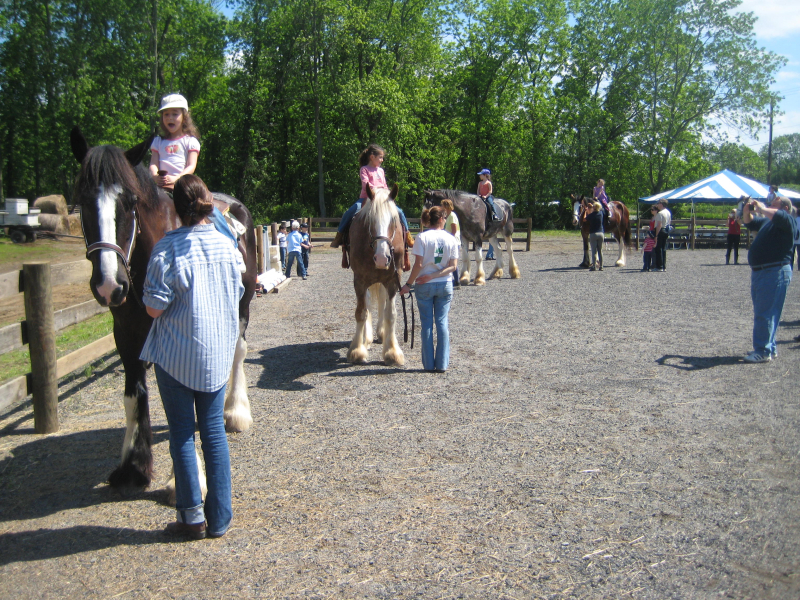 Tours are given at anytime of the day, and are ideal for boy/ girl scout troops or youth groups. 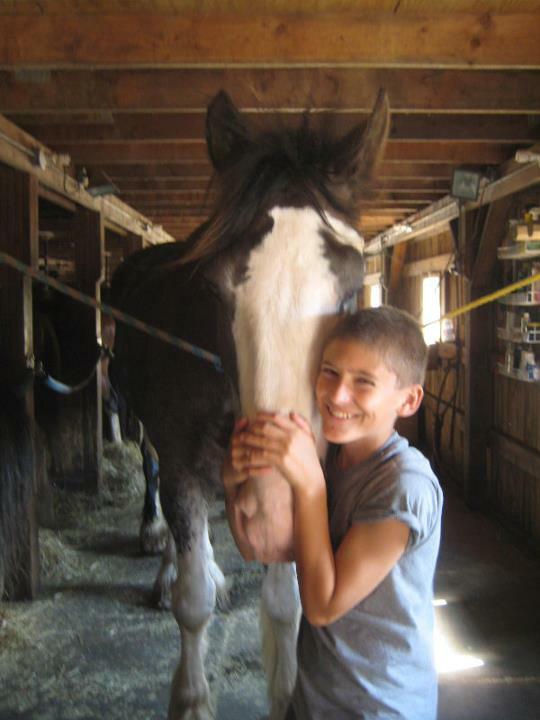 In our tour we let children feed the horses, groom them, and educate them on the everyday care involved in having a horse. 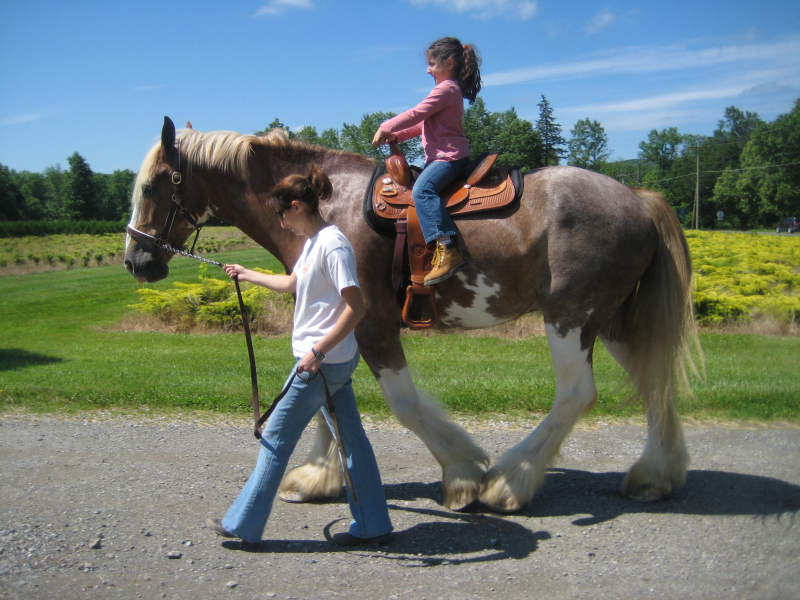 Its a great way for kids to have fun and learn something new. 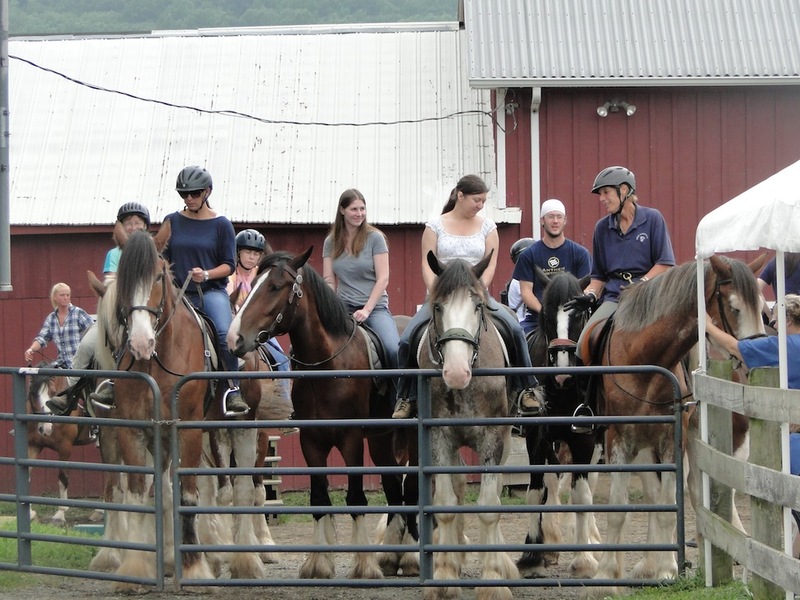 With our tours we can include giant pony or wagon ride as well, please call for group pricing and more information.